Share the Dream. Share the Light. 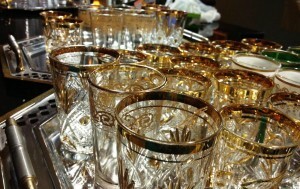 | Welcome to our blog! Glowing rays of the morning sun breaking through the darkness of night to set the sky ablaze, rhythmic sounds of the natives singing together to usher in a new day, lions shaking their manes to brush off the solace of sleep, zebra stampeding through the fields – for most of us, this is our dream of Africa, crafted from memories of childhood stories. On May 4th, 2013, Give Light asked us to dream another dr eam, a better dream, a more meaningful dream – the dream of a better future for helpless orphans confined to the bleakness of the present. 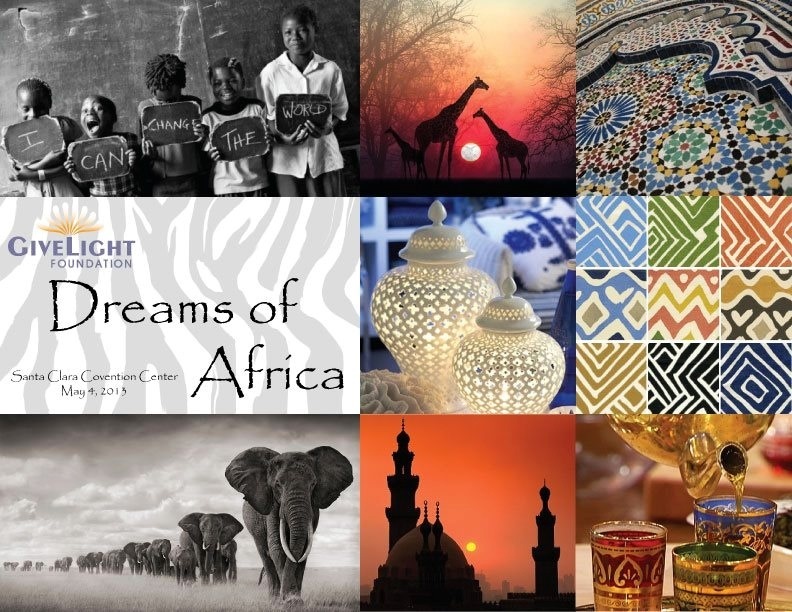 Dreams of Africa, a Give Light fundraising event, asked us to think beyond ourselves and recognize the plight of young orphans around the world, to participate in their future by supporting Give Light’s most recent venture in Morocco. 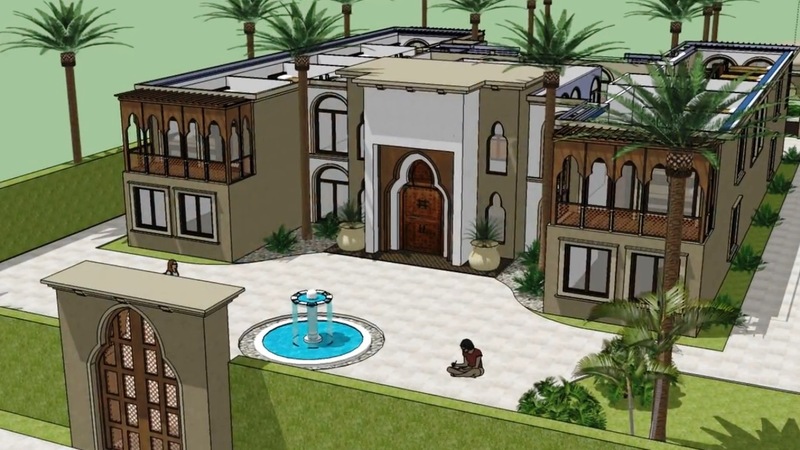 Tragedy-turned-charity, this project came about through the generous donation of land in Casablanca by the parents of Sophia Farid, a response to the devastation of their daughter’s untimely death. “I think to myself that her death could be for the benefit of others, to benefit orphans so we can take care of them until they’re able to take care of themselves,” her mother said with tears in her eyes. To make her vision a reality, long-time Give Light volunteers such as Nicole Aeschleman, Ayesha Rania and Sadia Tayab hosted “Road to Morocco” events, creating awareness of Give Light, its efforts around the world and its most recent expansion into Afr ica — revealing the desperate need for light in orphans’ lives. Meanwhile, plans were drawn up to make the orphanage “Maison de Lumiere” – “House of Light” – a reality. Designed through the pro bono work of a generous architect, Wafaa S., the orphanage was created to be a home — not just a house or a shelter but a sanctuary — with all the comforts that offers misplaced orphans who for so long had nothing to call their own. The day finally came when everything came to life. The efforts of hardworking volunteers finally came to fruition. Colorful curtains were hung from the high-vaulted ceilings, lanterns lit up the atmosphere. Aromatic cuisine scented the air, decorations sparkled on stage. Arabian tents attracted excited guests while elegant tables invited them to feast. We were surrounded by Morocco. All came together to mark this night a success, to make this dream a reality. Celebrities and well-known personalities from all walks of life, inspired by the efforts of Give Light, announced their support for this noble endeavor. Santa Clara Mayor Jamie Matthews expressed the deep link he shares with Give Light’s mission, having adopted an orphan from Africa himself many years ago. “Founder [Dian] Alyan has helped hundreds of orphans in 8 countries and is now expanding her love and compassion to Africa. As many of you know, Jules and I adopted our wonderful son Kanu over 19 [years] ago from West Africa and so this effort is very near and dear to our hearts. Bless you for bringing light and hope to the orphan children,” he later posted on Facebook. Imam Tahir Anwar recognized the work of Dian Alyan, the founder of Give Light, and applauded the good that it did and the good that it created in others. Laura Ava-Tesimale, the CEO of AVA Consulting and a global philanthropist in her own right who has adopted two daughters herself spoke of how this cause is close to her heart. Even those who could not attend sent their support in the form of a video message. From Tariq Ramadan, an Oxford scholar, to Faran Tahir, an actor of Star Trek and Iron Man fame, all recounted the impact this would have on children’s lives and on the world as a whole. The excited audience also celebrated the contributions of a long-time donor, a gentlemen by the name of Abdul Hamid Beig. Mr. Beig was presented a “Light A Life” award by Dian Alyan to honor him and his family for their outstanding generosity. Three generations from the Beig family have been supporting Give Light from Mr. Beig himself to his six-year-old granddaughter. Hand-painted Arabic calligraphy by Taher Mojadedi. 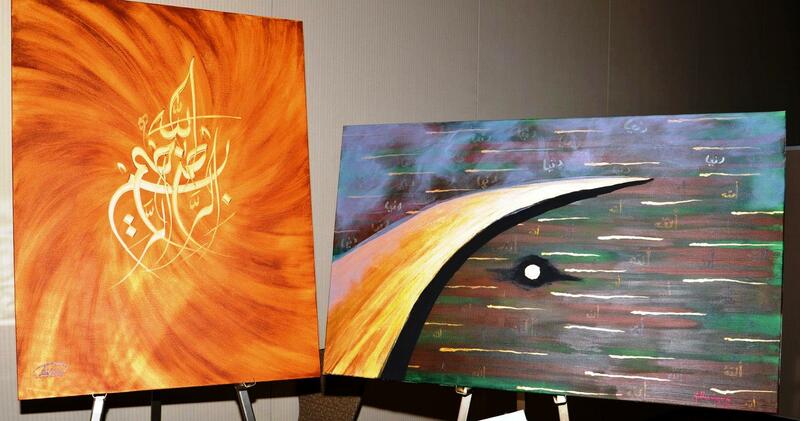 Painting on left sold for $1200 in silent auction at the Dreams of Africa event. 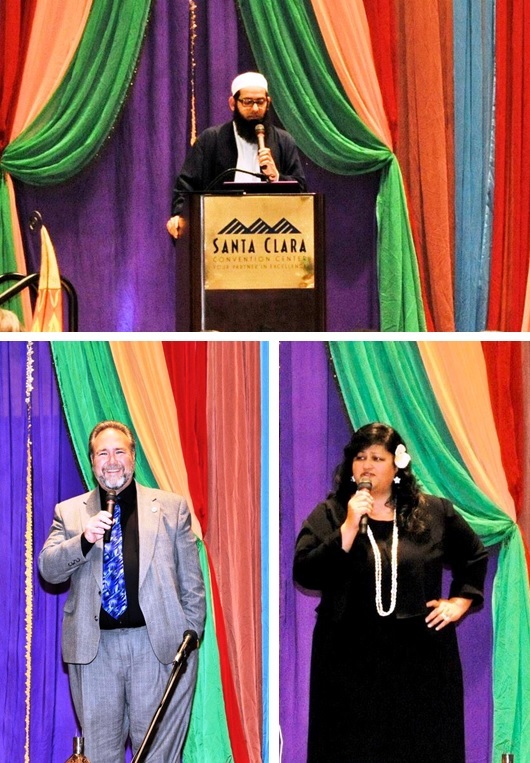 With over 600 attendees, the Bay Area community championed Give Light’s mission. Representing different countries around the world such as Somalia, Indonesia, Sudan and Singapore and different organizations around the state such as Google, Cisco, PayPal and local government, patrons responded to the call of Give Light. While some gave what they could, others contributed their talents and belongings through the silent auction — painting masterpieces, etching calligraphy, sharing ethnic treasures and donating their business services — in sum, raising over $200,000. “I was blown away by the generosity and the overall sense of community shown by all the supporters of Give Light. It was exciting to see the beautiful decorations and taste the cuisine from Morocco in spirit of the new orphanage. I am truly grateful to be a part of this dream.” said Tariq Nagpurwala, an avid Give Light supporter who recently won an internal award for writing creative Facebook ads for Give Light. Bay Area children channeled the spirit of this event in their own way. In the Dreams of Africa: Children’s Workshop, children came together to create Sadaqa/Giving Jars, to carry the message of charity home and instill it in their everyday lives. Others performed at the event itself, dressed in cultural garb, showcasing the different countries that are affected by Give Light’s generosity. All understood the profundity of the cause – to change lives. It bears mentioning that dreams of Africa were not just shared with the Bay Area. Chicago also believed in them, raising double the target amount at over $163,000 at “A Night in Morocco,” a sold-out Give Light event last month. This Bay Area event raised that total to $425,000, only $75,000 away from the $500,000 needed to make this dream a reality. From volunteers to celebrities, from young children to companies, from strangers to loved ones, all have contributed. What is the dream they share? Dian Alyan, in her speech, related the story of a young girl who came to Give Light as a destitute orphan. 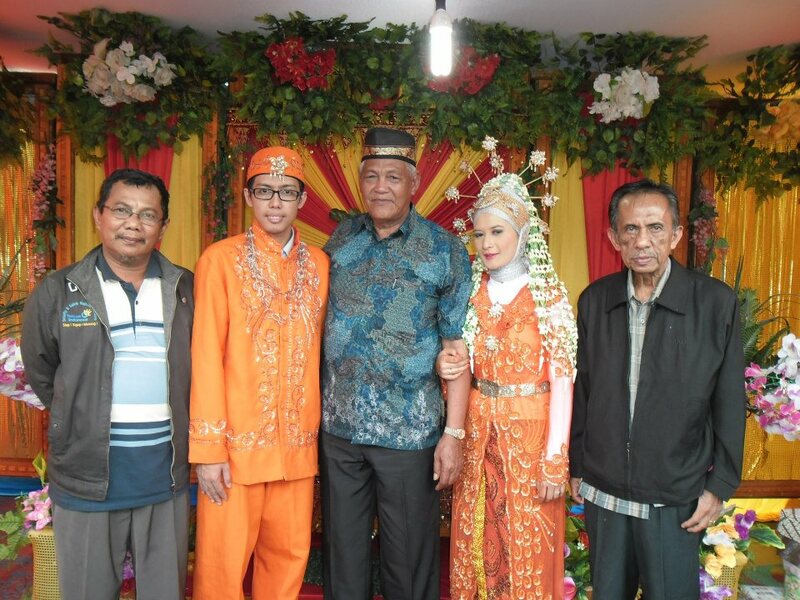 The first graduate of the Give Light program, she earned a degree in Economics while maintaining a high GPA and recently got married. She spoke to Dian of her challenges before Give Light, her triumphs through Give Light and her plans afterward. On her graduation day, she wrote to Dian saying “I’m the happiest person in the world”. Hers is the dream we share. Join us! Share the Dream. Share the Light. Give Light.